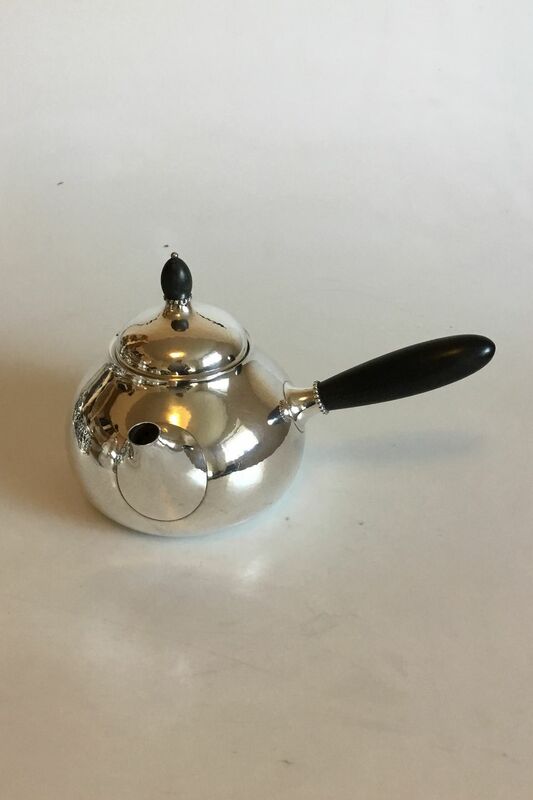 Thursday 25 April 2019 06:41 | WorldAntique.net in 2 countries | 69 antique dealers present: 140,864 antiques with photo. 9 conservator, 4 antique fairs, 4 associations. 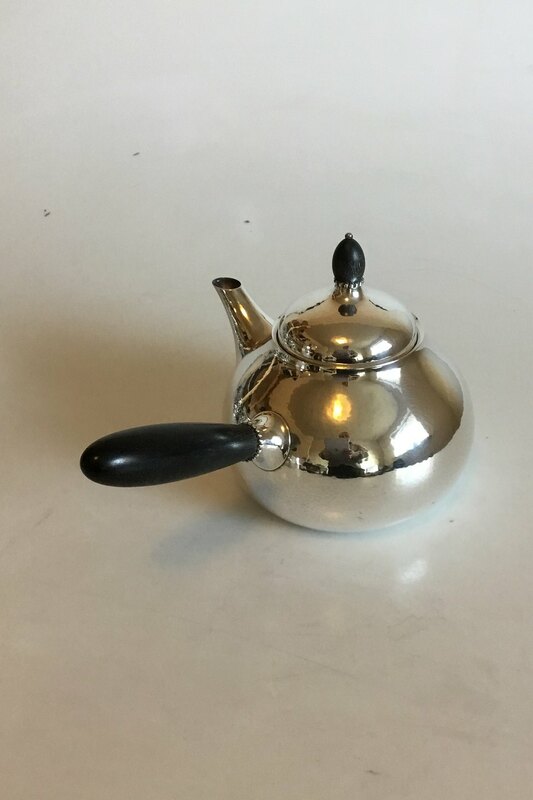 Georg Jensen Sterling Silver Tea Pot No 80B. Ebony Handles. Measures 14.5 cm / 5 45/64 in. 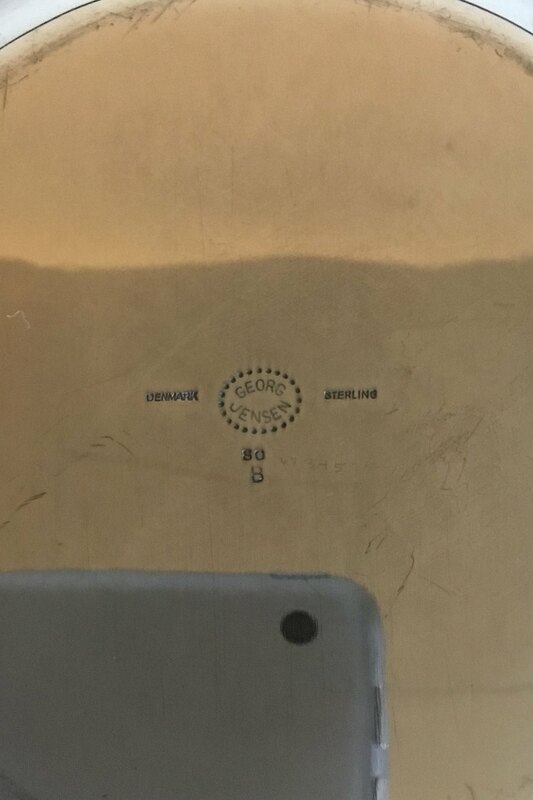 Weighs 569 g / 20.05 oz.